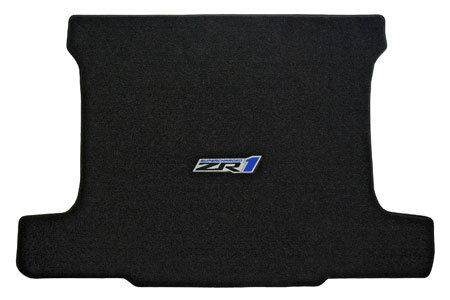 These C6 Corvette ZR1 Lloyd Cargo Mats feature the ZR1 Corvette logo and are available in 4 different colors. These mats make it easy and affordable to revamp the interior of your Corvette. From 1953 to present, available in hundreds of different colors with hundreds of trademark Corvette logos, Lloyd Mats has constantly been topping the charts as the world's leading, licensed Corvette cargo mat manufacturer. 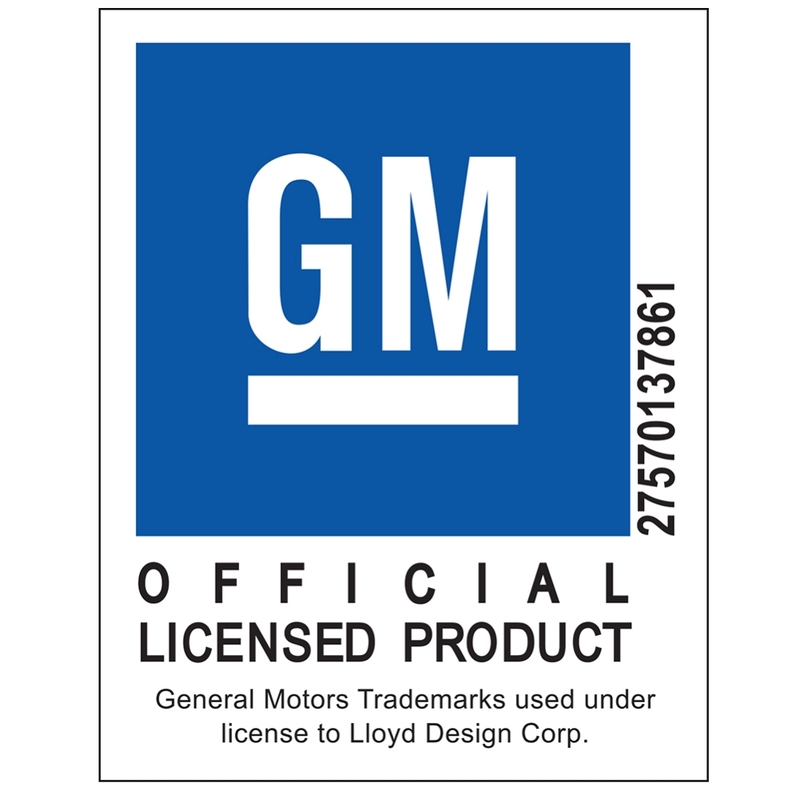 With the experience and knowledge coming from making cargo mats for all makes and models of Corvettes for many years, Lloyd Mats is definitely the way to go. All Lloyd Mats are precision made using computer driven cutting equipment and CAD created patterns for the greatest coverage and protection of your vehicle. Lloyd Ultimat brand offers a superb combination of luxury, performance, choice and popular pricing.